Dr. Chethana R. is an obstetrician and gynecologist specialist who practices and supervises cases in the delivery room.Dr. Chethana R. graduated from Rajiv Gandhi University and has 16 years of experience in this field.Dr. 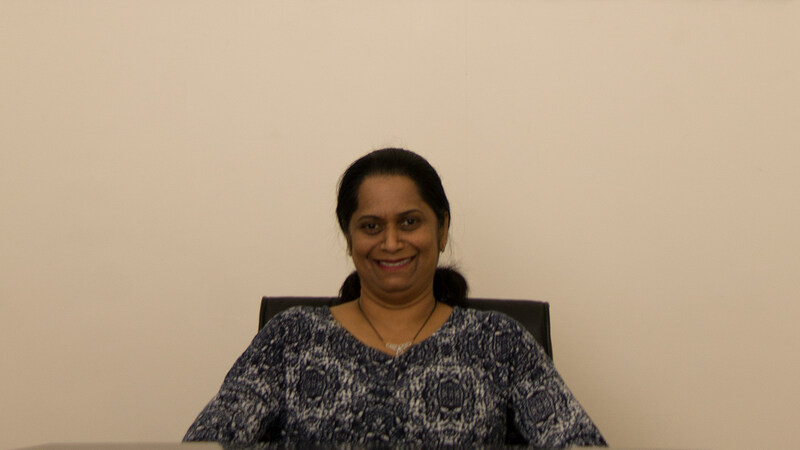 Chethana R. joined Ibn Al-Nafees Hospital in 2001 and works as a senior resident doctor.